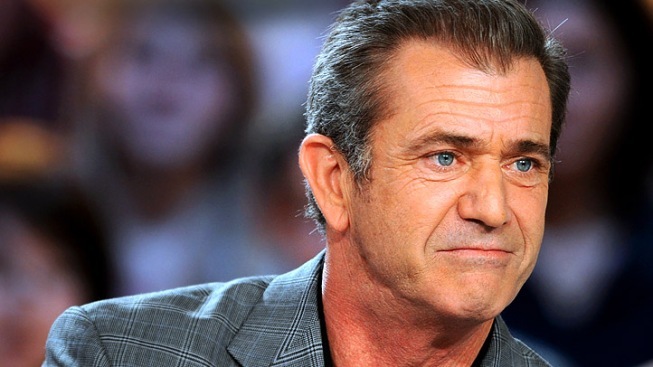 Mel Gibson's rants won't be aired in court. A series of Mel Gibson's racist and sexist rants might not be used as evidence during an ongoing child custody dispute, an attorney for his ex-girlfriend told a judge Thursday. The disclosure comes a week after Oksana Grigorieva's attorney, Daniel Horowitz, told the court that his client was dropping her claims that Gibson physically abused her for the purposes of a case over the custody and care of their infant daughter. Horowitz's comments came after Gibson attorney Stephen Kolodny complained that he had been trying to get access to the Russian musician's laptop for nearly a year to find out more about the recordings. Horowitz noted that Grigorieva is no longer seeking a domestic violence restraining order against Gibson and the rants were more important to those allegations than any other aspects of the case. The recordings, which were leaked to the celebrity website RadarOnline.com, included misogynistic statements about Grigorieva by the Oscar-winner and also several racial slurs. The tapes were reviewed by authorities who eventually charged Gibson with misdemeanor domestic violence battery, but have never been played in open court. The "Braveheart" star pleaded no contest to the battery charge and was placed on probation and ordered to undergo counseling. Los Angeles Superior Court Judge Scott Gordon on Thursday agreed to halt the case for a month to give Horowitz a chance to appeal a ruling rejecting a motion by Grigorieva to disqualify the actor-director's attorneys from the case. She based the disqualification request on the fact that she had consulted and met with one of Kolodny's partners before the current case was filed. Gordon rejected her motion, saying Grigorieva waited too long to raise the issue. He said the case, which has been heard largely in closed sessions, had already spanned 65 hearings and he had issued more than 100 rulings. He said there were thousands of pages of pleadings in the case, and most of Gibson's filings were handled by Kolodny's firm. In all, Gordon estimated attorneys have billed more than $1 million for the case so far. Horowitz said he thought there were enough issues involved with Grigorieva's consultation with Kolodny's partner, Ronald Anteau, that the appeals court may consider reviewing the case. Gordon agreed to a brief delay, but ordered a proceeding scheduled for June 23 to remain on calendar. The remaining issues, the judge said, relate to child support and specific custody arrangements.